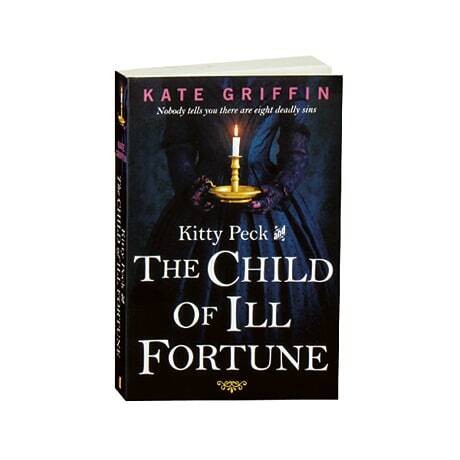 Following her debut novel, the CWA Endeavour Historical Dagger finalist Kitty Peck and the Music Hall Murders, Kate Griffin takes us back to late Victorian London for Kitty's equally brilliant second outing. The spirited but vulnerable young woman has reluctantly inherited "Paradise," a patch of the East End that was her formidable grandmother Lady Ginger's criminal empire. 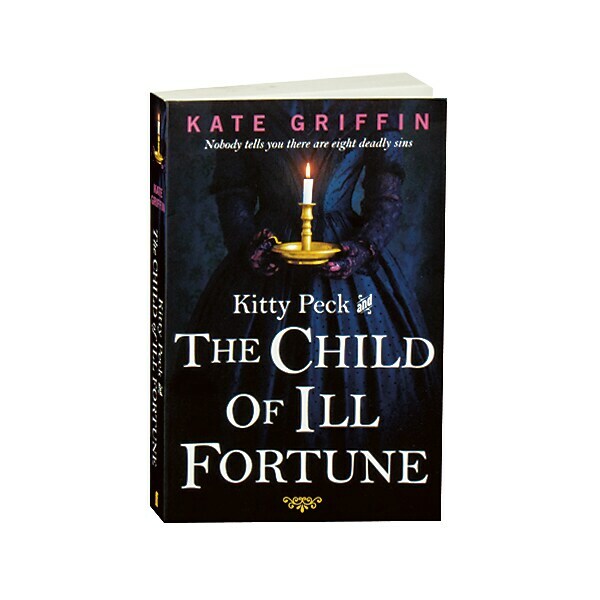 Desperately lonely, Kitty travels to bohemian Paris to find her estranged brother, who persuades her to smuggle a mysterious child back to London. But it soon becomes clear that Kitty and her charge have been followed; someone is determined to kill the child, and anyone who stands in their way.